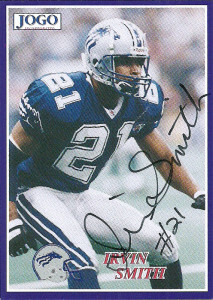 After finishing his 2004 season with the Austin Wranglers, Skinny took a season off. 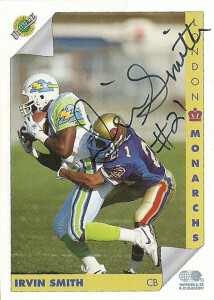 He would play one final season with the Arizona Rattlers in 2005 before retiring. 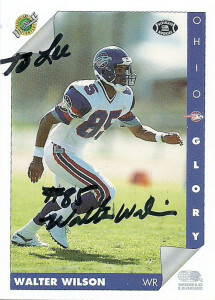 An offensive specialist Culver is a notable veteran of the XFL playing for the Orlando Rage in 2001 where he recorded 10 receptions for 165 yards and a TD, to go along with 39 punt returns for 250 yards. 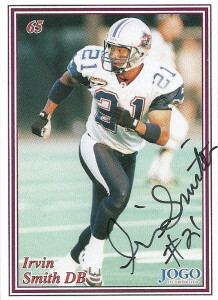 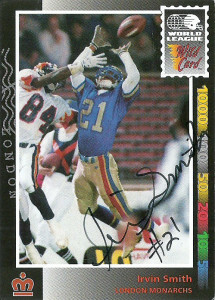 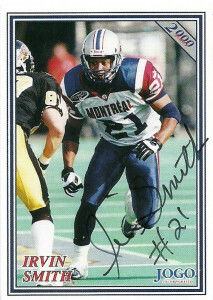 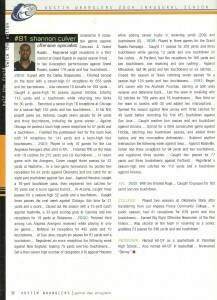 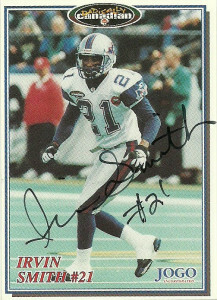 A two way player for the Anaheim Piranhas in 1997, at both receiver and defensive back, he led the team with 16 touchdowns and 769 yards to go along with 2 picks. 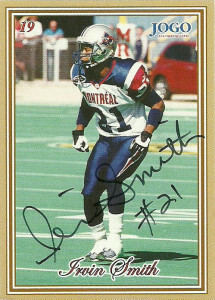 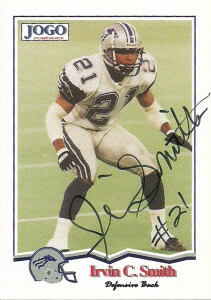 In 1994 he was a member of the infamous CFL Baltimore Colts/Stallions club and also saw time on the rosters of the Rampage, Avengers, and Desperados as well.